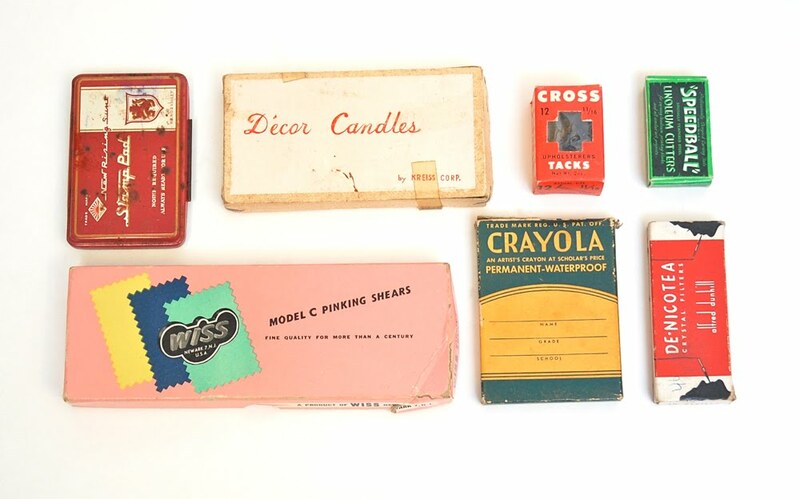 Vintage packaging (part of a larger collection). 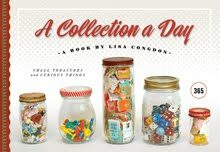 your collections are so great! !